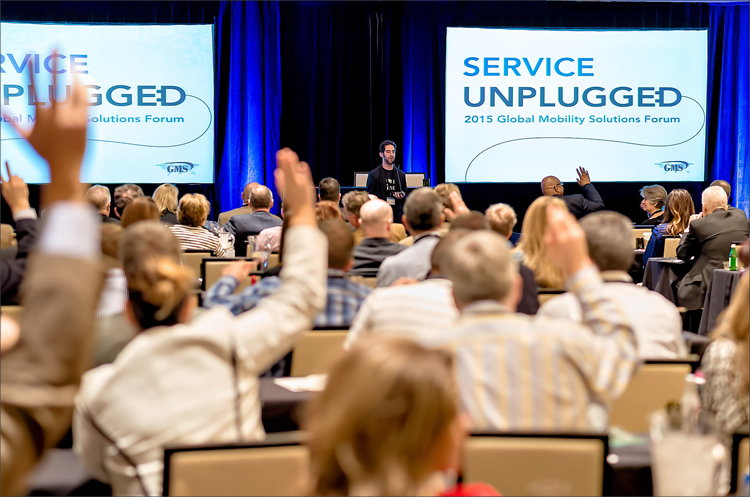 Global Mobility Solutions announces sponsorship of the 2015 Global Workforce Symposium, the annual gathering of relocation professionals from across the world. 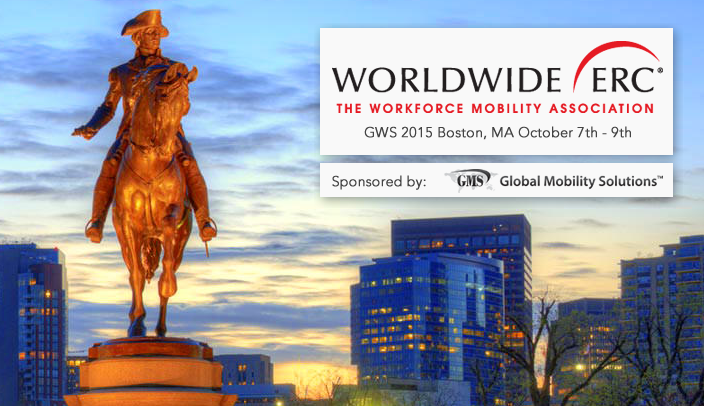 This year’s Global Workforce Symposium will be held at Boston’s Hynes Convention Center from October 7–9. Global Mobility Solutions will be exhibiting at the event at booth 518. Global Mobility Solutions has launched a proprietary, cloud-based technology solution for clients and their relocating employees. MyRelocation provides industry-leading tools and services along with advanced 24×7 information access from any device. 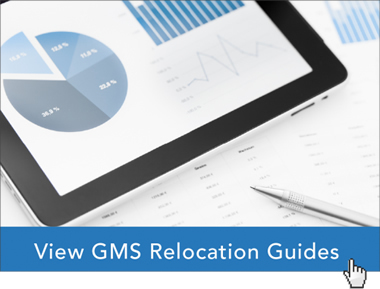 These solutions support and empower corporate relocation programs across the globe. Global Mobility Solutions, an international leader in corporate relocation services, recently hosted its 2015 Forum and Awards Dinner to honor members of its Premier Alliance Network who have shown extraordinary dedication to customer service throughout the year.